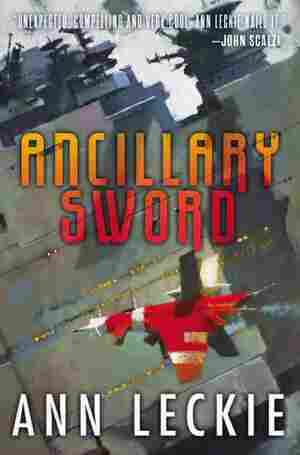 Ancillary Sword NPR coverage of Ancillary Sword by Ann Leckie. News, author interviews, critics' picks and more. A sequel to the Nebula, British Science Fiction, Locus and Arthur C. Clarke Award-winning Ancillary Justice finds warship weapon-turned-soldier Breq journeying with a troublesome crew to Athoek Station to protect the family of a lieutenant she once murdered. Original. 25,000 first printing. 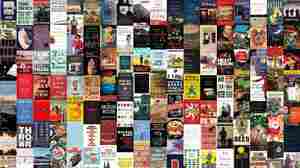 December 3, 2014  NPR staff and critics selected some 250 standout titles. Now it's up to you: Choose your own adventure! Use our tags to filter books and find the perfect read for yourself or someone else. October 7, 2014  Ann Leckie's eagerly awaited sequel to last year's Ancillary Justice quickly wraps up dangling plot threads, and sends heroine Breq on a brand new adventure, this time at the helm of her own ship.